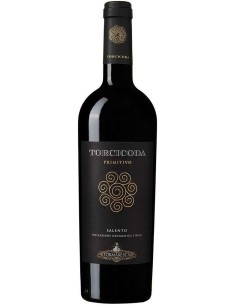 LIRICA is a Primitive produced in the Manduria area. 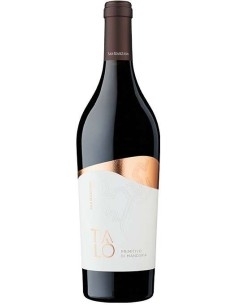 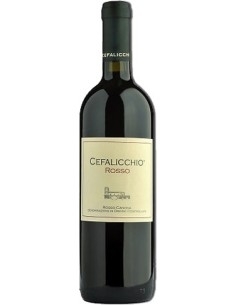 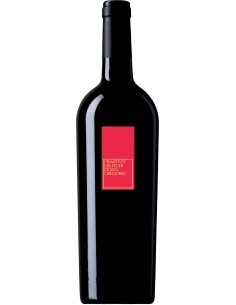 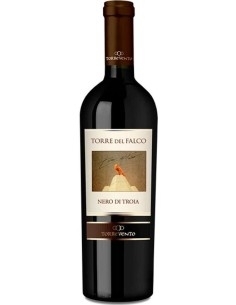 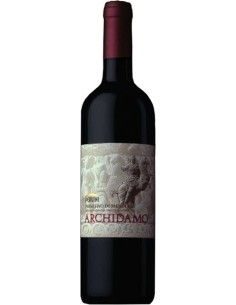 The wine is ruby red with garnet nuances, the scent is intense and complex, with ripe reddish fruits, in a balanced blend with hints of roasted wood. 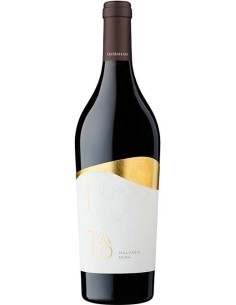 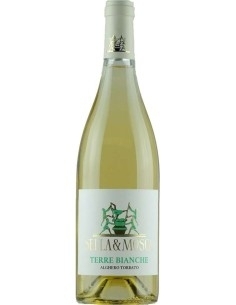 On the palate the taste is dry, warm, soft, tannic, persistent, fully reminiscent of olfactory sensations.